[post_content] => If you did not get your 2019 issue of The Dragons Journal in the mail, we've got a digital version for you! 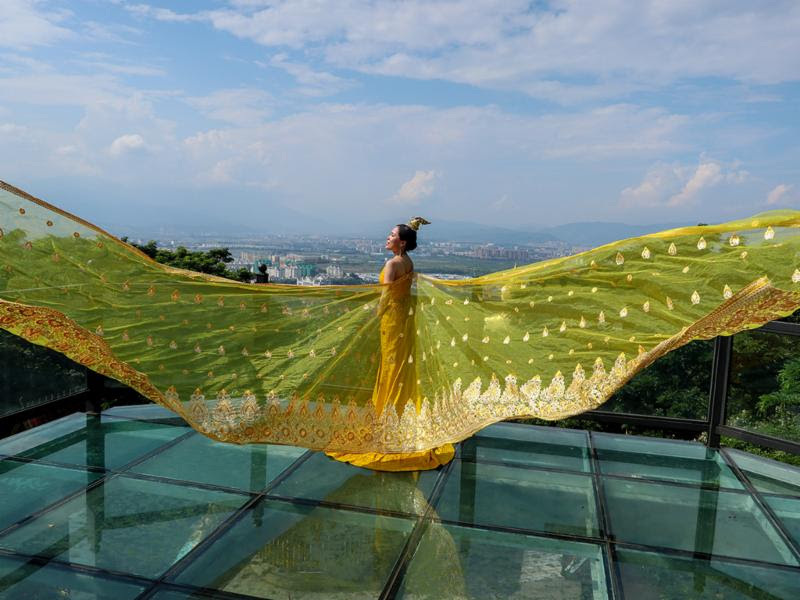 The Dragons Journal is a compilation of stories and images that reflect the perspectives, ideas, and experiences of our participants, educators, and international colleagues and communities. 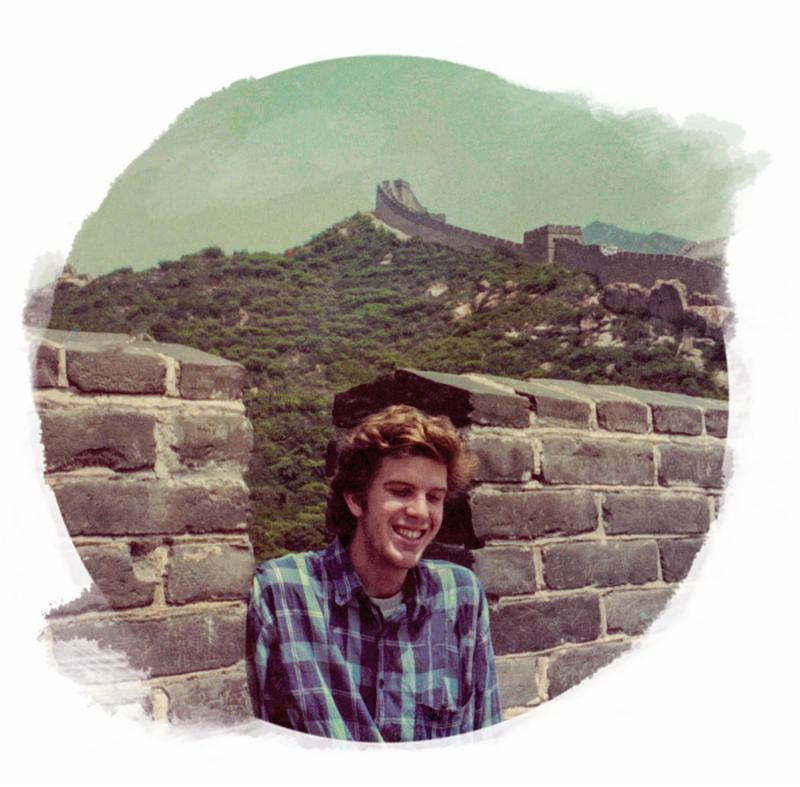 It’s a publication of Where There Be Dragons, an experiential education organization dedicated to nurturing meaningful intercultural relationships through immersive travel. "Mungi dox literally translates to, 'it walks.' In conversation, however, one might use it to mean "it's going," "it's fine," or "it works. When I set out to write this piece, with the prompt of mungi dox in mind, I immediately thought about my family. After all, I'm living in a homestay with a total of nineteen people (I think), including three married couples and twelve kids of various ages. This is naturally bound to be a bit chaotic and might seem like a headache for people more habituated to smaller "nuclear family" living arrangements. For this reason, writing about how my household functions, how everyone pitches in, and how living in these big families actually works was sure to be a crowd pleaser. Wouldn't everyone love to hear the conclusions I'd drawn about African family structures from my experience living with the Mbayes? Regrettably, as appealing as that piece might sound, I'm not writing it. Mainly, because I can't. 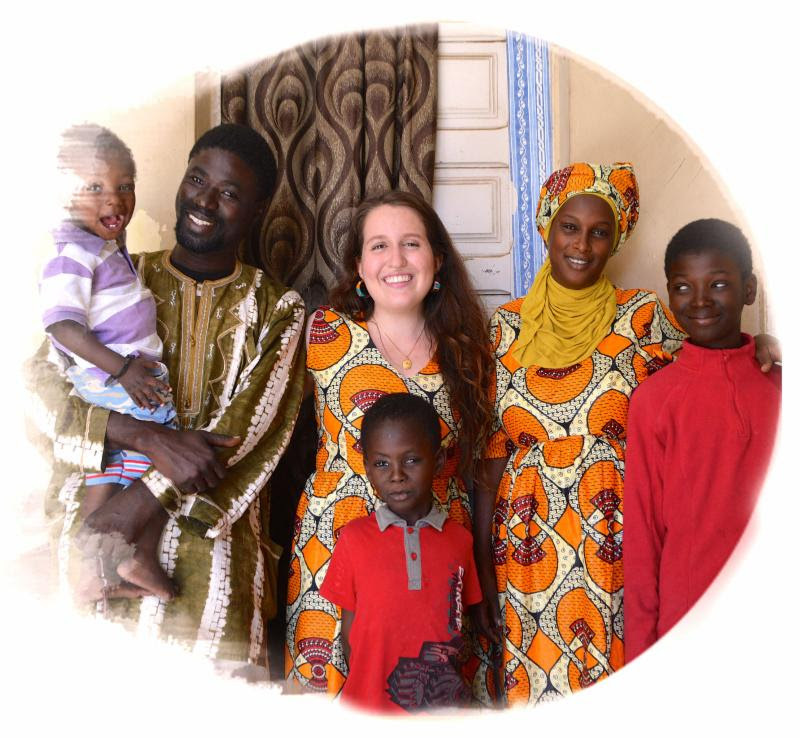 The more I've thought about it, the more I've realized that the chances of me being able to provide a fair analysis of this family's dynamics are about as high as those of snowfall in Dakar." 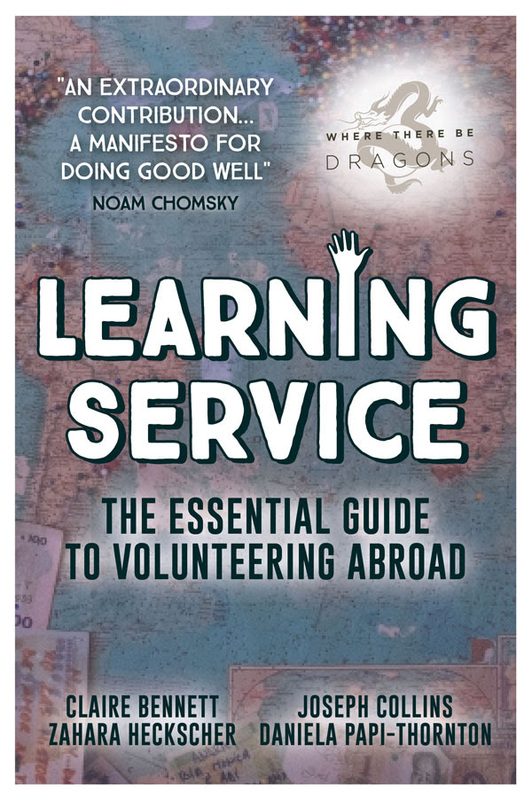 "Volunteers must avoid assuming that a stint as a volunteer learning from and supporting the communities in which they work enables them to truly understand the challenges faced by people in those communities. You may be able to gain awareness, get angry about the root causes of poverty, and cultivate empathy, but that umbilical cord, which acts as a safety net, means you will not be able to experience the effects of such problems in the same way. Andrea Foster, who volunteered in Guyana says, "Our economic background makes it hard for us to understand the degree of financial struggle most people in developing nations endure. Volunteers eventually come to realize how fortunate we are and usually how spoiled we are." The most important advice we have about the umbilical cord of privilege is to be aware it exists and realize others can see it, even when you cannot." "Kiri also had concrete survival skills as a result of the time he spent escaping war in the wilderness. One day, Kiri came with my family for a walk in the woods and he and I went down to a stream below the path. I watched him pull a live fish, about six inches long, out of the stream with his bare hands. From that moment on, I did everything I could to emulate Kiri. Kiri had a habit of carrying photos around with him inside his t-shirt, "close to the heart." One was of his parents. Another was of a tank. After he showed me the photos, I asked my parents for some photos to put inside my t-shirt." "THE SUSPENSION BRIDGE: Some of the bridges here contribute to moments of intense stress. You take the first step onto the wooden planks, alone because the bridge can support only one person (or maybe you're just the group guinea pig). 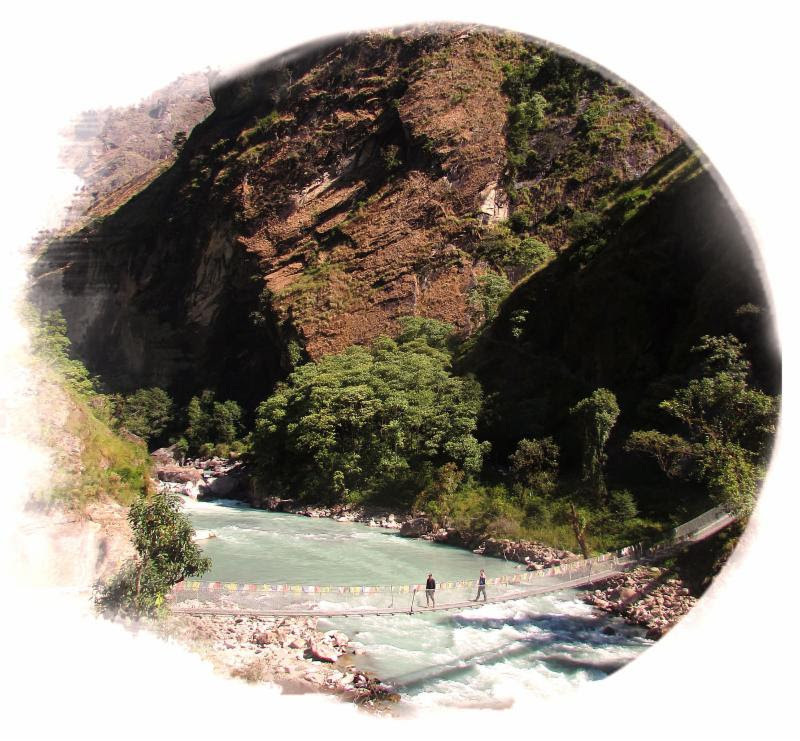 The bridge is long and narrow and hundreds of feet above a river rushing down valley. The bridge swings with every step and the wooden planks creak and seem just about ready to collapse. You grasp the side of the bridge, knuckles turning white, and walk slowly, hoping your feet don't slip off the side. You wonder how it seems that you have been on this bridge forever yet you aren't even halfway across. For a second, you look up and all the fear leaves. In its place, comes amazement of your small presence among the tallest mountains in the world." You can read more essays from past issues of the The Dragons Journal (formerly known as The Map's Edge) or even submit a piece to be featured in our next issue by sending an email to christina@wheretherebedragons.com. [post_excerpt] => The Dragons Journal is a compilation of stories and images that reflect the perspectives, ideas, and experiences of our participants, educators, and international colleagues and communities. If you did not get your 2019 issue of The Dragons Journal in the mail, we've got a digital version for you! [post_content] => It was not easy, but we picked 7 (+2 Bonus) winners from our #dragonsalum photo contest this week! Congrats to all our mug winners and thanks to everyone who shared beautiful images! And here's an IG Story showcasing many of the #DragonsAlum photo entries! [post_title] => Announcing the Winners of Dragons Instagram #DragonsAlum Photo Contest! [post_excerpt] => It was not easy, but we picked 7 (+2 Bonus) winners from our #dragonsalum photo contest this week! Congrats to all our mug winners and thanks to everyone who shared beautiful images! Announcing the Winners of Dragons Instagram #DragonsAlum Photo Contest! We love to see research supporting the same conclusions our alumni students and parents have come to. If you're debating the pros and cons of a Gap Year, we highly recommend this article by Psychology Today. "Universities are starting to understand the benefits of the gap year and making deferrals easier, even offering their own gap year service experiences. Tufts and Princeton offer tuition-free international service programs. Florida State University, University of North Carolina, and Duke are offering scholarships to make gap years available to students of diverse backgrounds. “Why should we live with such hurry …. ?” Henry David Thoreau wrote in 1846. This is a question we can ask ourselves today in our fast-paced society. The gap year may be a solution for some students to grow socially and emotionally, to gain maturity, or to get a stronger financial footing, so they can achieve success in the college years." Read the full article, Is a Gap Year Good for Your Child's Mental Health and GPA? on Psychology Today. [post_title] => Featured Article by Psychology Today: Is a Gap Year Good for Your Child's Mental Health and GPA? Featured Article by Psychology Today: Is a Gap Year Good for Your Child’s Mental Health and GPA? Selected by peers, family, friends and strangers from the Dragons community, we're proud to announce the winners of the Photo Contest from our Fall 2018 Gap Year Programs! "One of the most extraordinary cities I've ever seen. 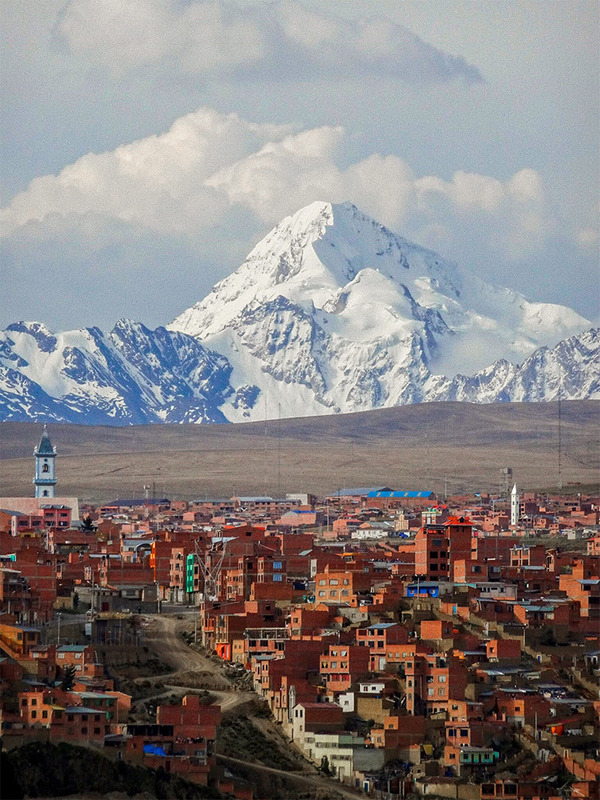 El Alto, La Paz is full of life, passion and character." 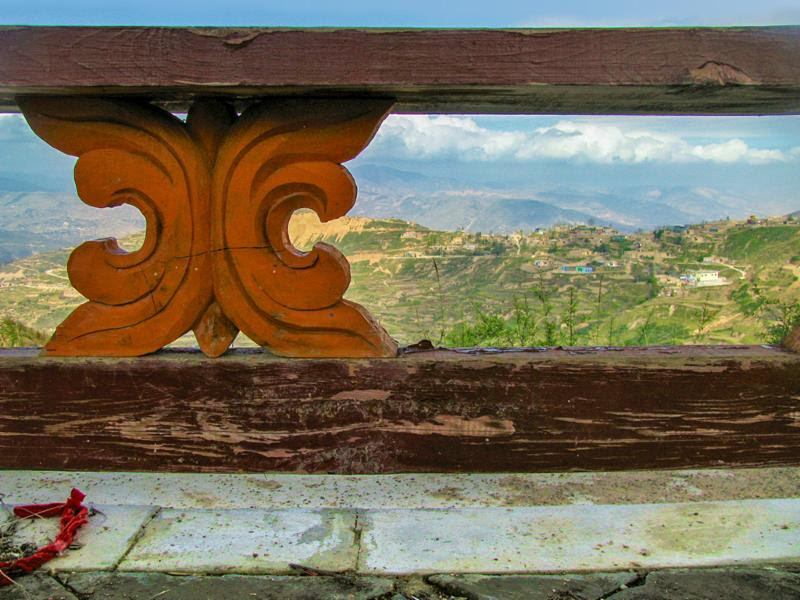 "Looking out over Tibetan countryside from a pagoda." [post_title] => Announcing Photo Contest Winners from our 2018 Fall Gap Year Programs! [post_excerpt] => Selected by peers, family, friends and strangers from the Where There Be Dragons community, we're proud to announce the winners! Announcing Photo Contest Winners from our 2018 Fall Gap Year Programs! Where There Be Dragons has been selected for a Community Choice Award as one of the Top Gap Year Providers of 2018 in the category of Housing by GoOverseas.com. Winners were named by the community of travelers at GoOverseas where Dragons has 109 participant reviews, 21 interviews, and a 98% average review grade. We're thrilled to recognize Where There Be Dragons as one of the best travel organizations in 2018 through this merit-based award. Thanks for the award GoOverseas! [post_excerpt] => Winners were named by the community of travelers at GoOverseas where Dragons has 108+ participant reviews, 21 interviews, and a 98% average review grade. GoOverseas says: "We're thrilled to recognize Where There Be Dragons as one of the best travel organizations in 2018 through this merit-based award."